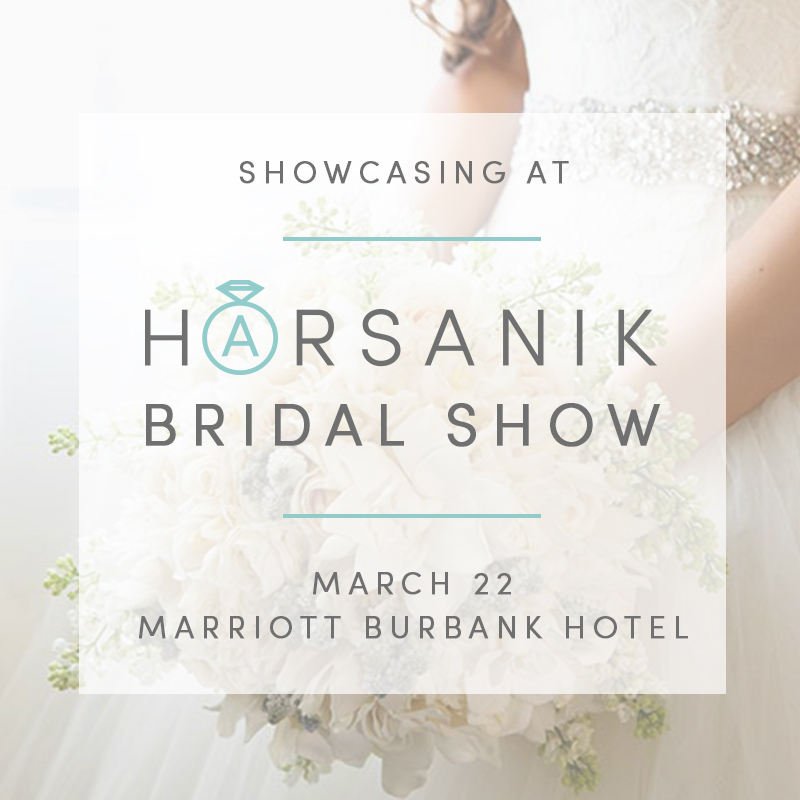 Thank you everyone who joined us on Sunday March 22 at the 5th annual Harsanik Bridal Show at the Marriott Burbank Hotel! 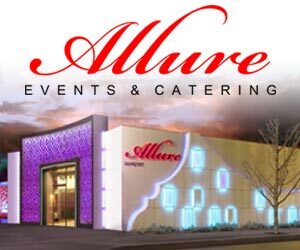 We were honored to feature the most talented wedding vendors in Southern California, along with a couture fashion show and a rocking Beauty Bar at the #HarsanikBridalShow! 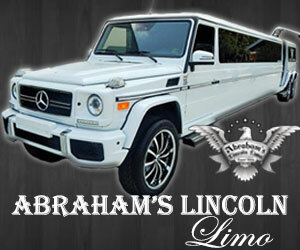 Visit our blog to see some of our favorite photos along with a quick recap of the event. We've published the complete photo album on our Facebook page. Special thanks to Vic Studios for the great shots! We're thrilled to share the video highlights from the 2015 Harsanik Bridal Show by Rene Zadori Photography! Thank you Ceremony Magazine and Modern Luxury Brides for featuring the Harsanik Bridal Show! Just to get an idea of what to expect, here are a few of the highlight videos from our past bridal shows!